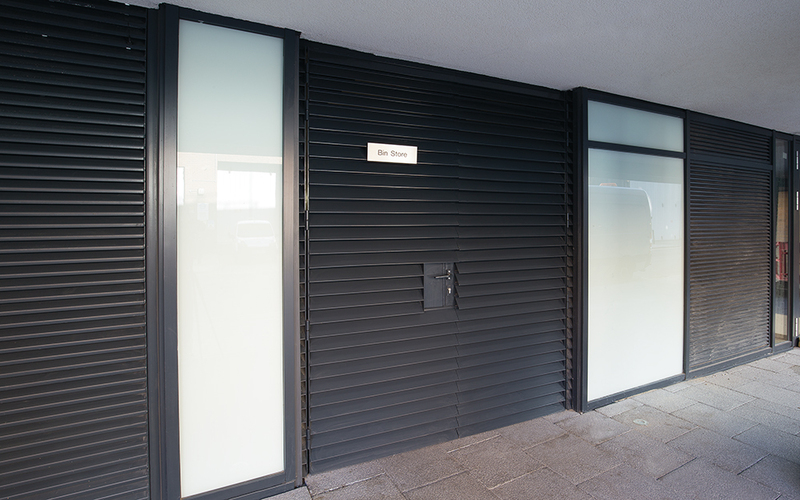 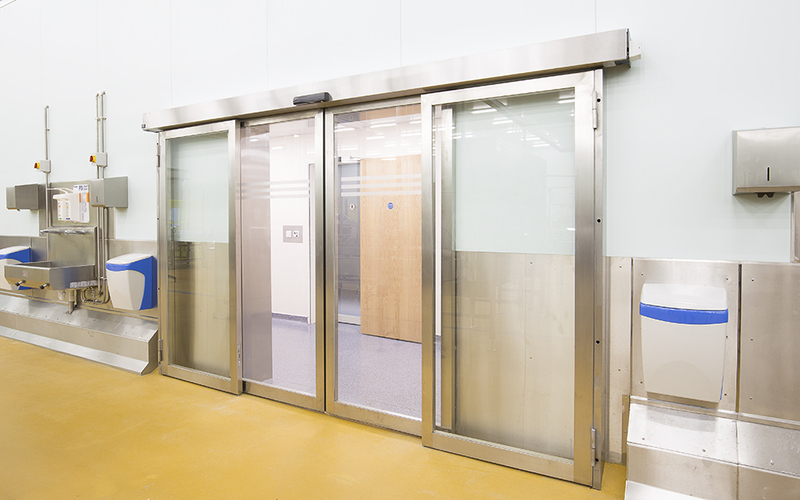 Pushing the boundaries of design and performance by utilising innovative manufacturing facilities, the comprehensive range of Fireblock doors, frames, glazing and screens is leading the way in the evolution of metal fire door solutions. 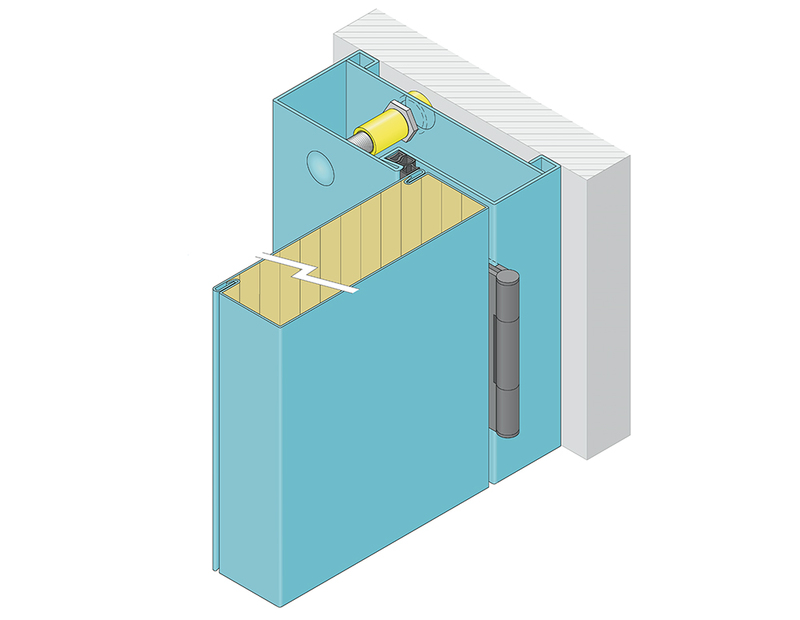 The range of Fireblock doors are unique in design and have a number of patented features which provide the best in aesthetic appearance, durability and practical ease of installation. 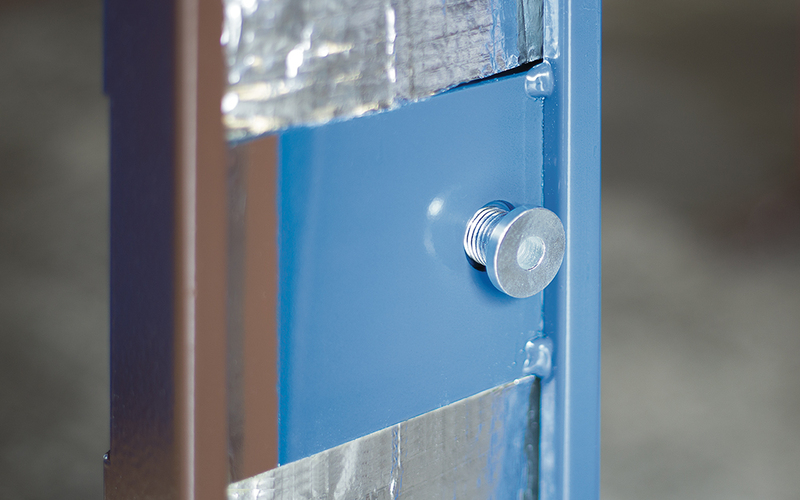 The innovative Fireblock range of frames are manufactured from either 2mm zinc coated steel sheets (Zintec) or Grade 316 stainless steel. 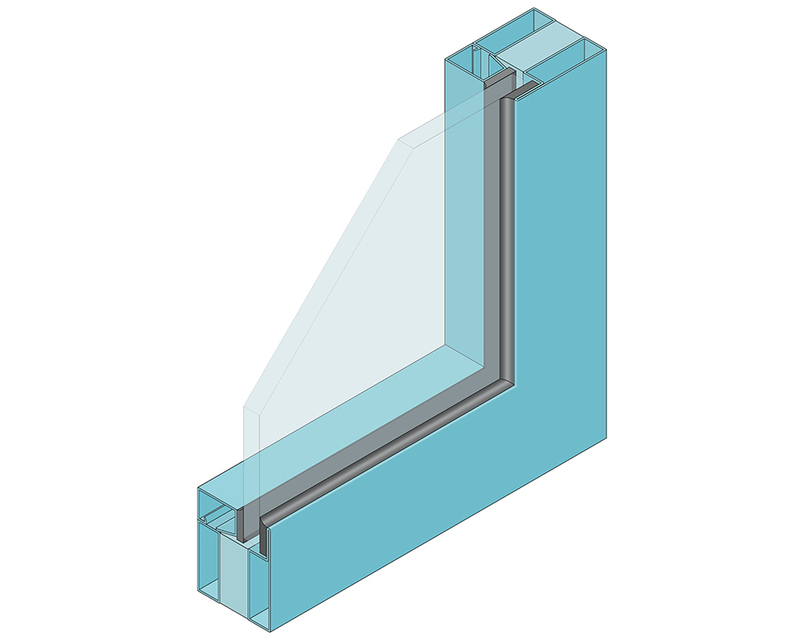 Fireblock fabricate single or double leaf glazed doors and bespoke glazed screens, from two distinct designs to suit your application.